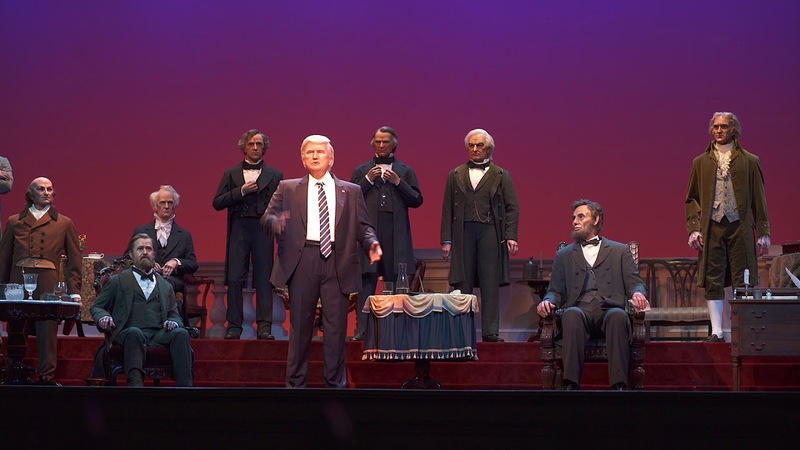 Dec 19, 2017 in "The Hall of Presidents"
Donald Trump made his debut in the Magic Kingdom's Hall of Presidents earlier today. As part of a completely reworked show, President Trump makes speech and stands alongside the other former United States Presidents. View a video of his speech here. 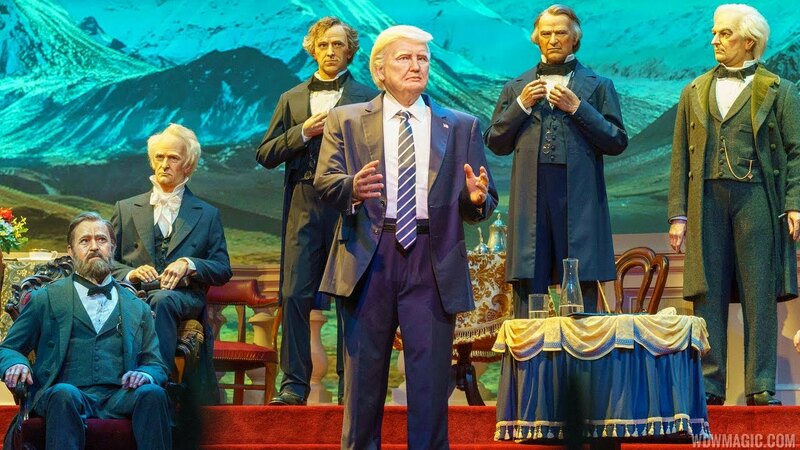 Click the gallery for more pictures of the new Donald Trump audio-animatronic at the Hall of Presidents. More from "The Hall of Presidents"